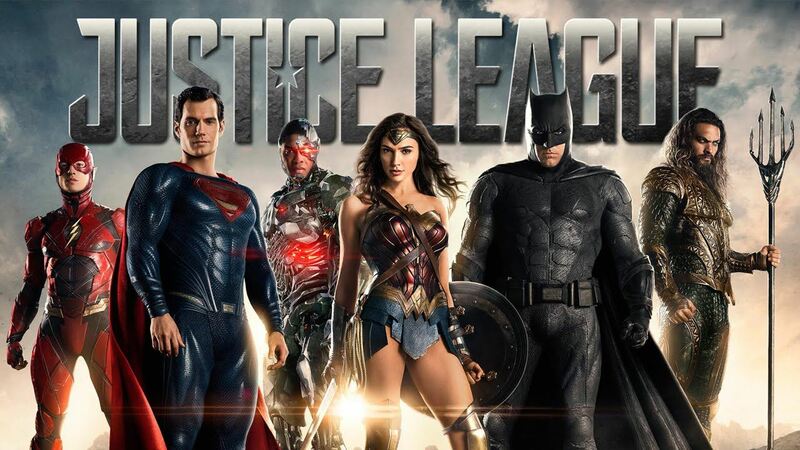 Join us for an afternoon matinee as the TLGTA goes to the Movies to watch DC Comic's Justice League!!! All you need to do is RSVP and purchase your own ticket for the 2:20pm showing of DC Comic's Justice League. We will be meeting in the front of the threatre entrance (3rd floor) for 2:00pm and we would like to ask that any members wishing to attend have your photo finish smile ready for a few pics for our social media accounts (100% optional). Make it a date or a family affair, feel free to bring non-members with you and enjoy the show!! !